Before Mia Green was born, her Sudbury, Ont. 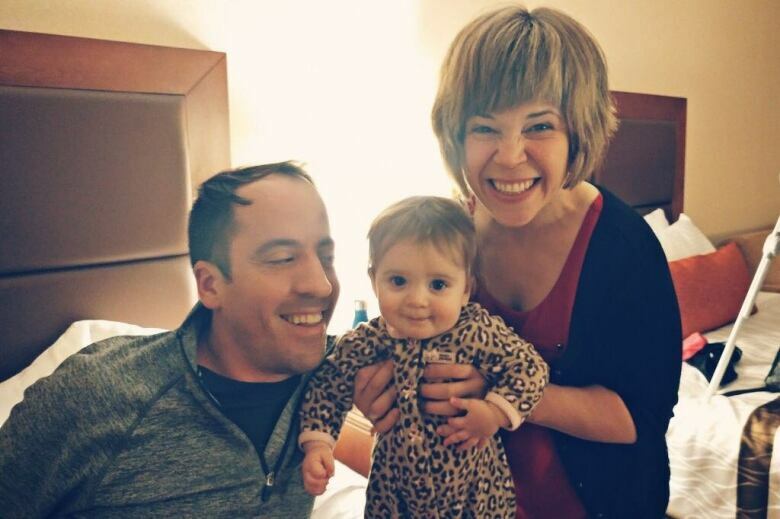 family knew that she would live with a rare genetic condition. What they didn't know was that a promising new treatment was just around the corner — and so was a life-changing loss. 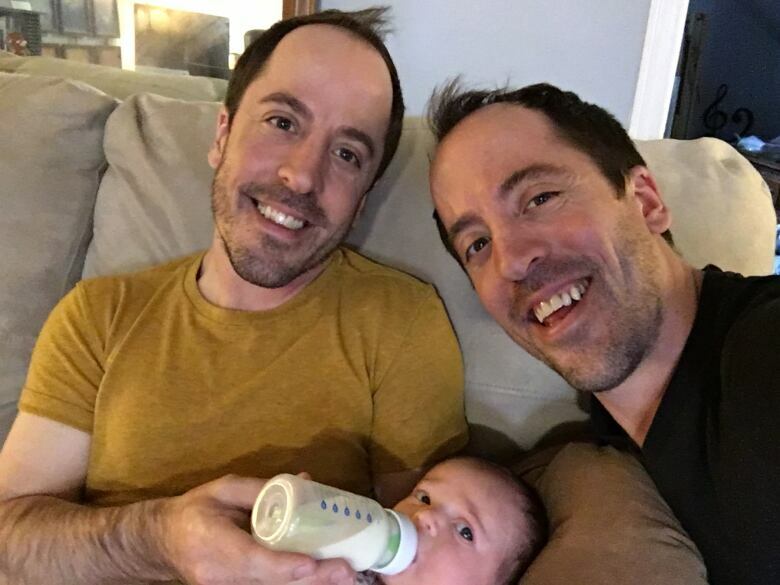 Mia's father Michael Lamoureux and his fraternal twin brother Daniel were both born with X-linked hypophosphatemia, an inherited form of rickets that's commonly called XLH. For the 1 in 20,000 people who have it, their kidneys treat phosphate as waste — and the complications of not having enough phosphate in the body to support strong bones and teeth are significant. "I stand only about 5 feet high, and same thing with my twin brother," said Michael Lamoureux of how XLH has shaped his life. "It is [also] painful. We've had corrective surgery to reduce the amount of pain. Basically, titanium implants inserted into our legs like reinforcements. There's some fractures that develop over time as a result of the condition." Other symptoms of XLH include knock-knees, bowed legs, and in Michael's case, a lifetime of painful tooth abscesses. The only options Michael and his brother had to manage their condition included a rigorous phosphate and vitamin regimen and, later in life, surgeries. At first, Mia's treatment looked like it would be much the same, and doctors told the family it likely wouldn't even begin until well into her first year — devastating news to the new parents who felt that early intervention would be key to her development. 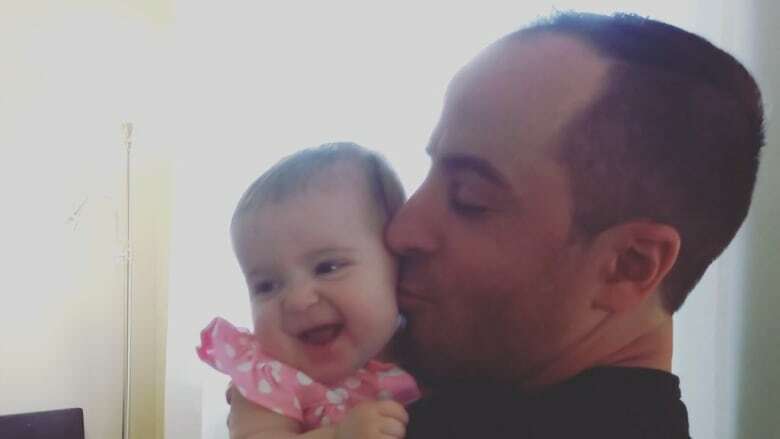 But now, the outlook for the thriving 14-month-old is very different, and that's thanks in part to "Uncle Danny", who sadly didn't live to see his love in action. Two weeks after Mia was born, Daniel tracked down one of the few doctors in the world working on the XLH problem. That connection to Dr. Leanne Ward at the Children's Hospital of Eastern Ontario (CHEO) in Ottawa upped the start date of Mia's phosphate and vitamin supplement treatment plan. It also put the family on to what might be the biggest advancement in XLH treatment to date. Last week, the US Food and Drug Administration (FDA) approved a new drug to treat XLH called burosumab that, according to Michael, appears to "all but eliminate the condition," and is suitable for people over 1 year old. It's "the next best thing to a cure," he said. Both Mia and her dad will likely be able to take the drug. Sadly though, Daniel died accidentally last year, just after putting into motion the chain of events that will ultimately change the lives of both his twin brother and his niece — and almost certainly would have changed his. "He would've been just over the moon," said Michael of how Daniel would've felt about all of this. "He would have just been super happy." While Health Canada hasn't yet approved burosumab, the family's doctor assures them it's coming very soon, possibly within a year.